Happy St David's Day! Or Dydd Gŵyl Dewi Sant. I have another post for you over at Alphamom today. I've mentioned St David's Day on this blog before a couple of years ago, in this post. We do try to do something little to celebrate each year (partly to try and share some traditions from home with the kids while we were in the US, because they only really saw St Patrick's day being celebrated there), but this is the first year in almost a decade that we've actually been back in Wales for March 1st! and for the kids it is their first St David's Day in the country! 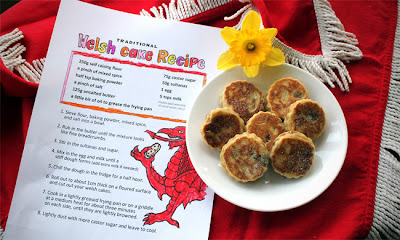 We made Welsh cakes for the family this year, and I have written about it over on Alphamom.com, where you can find a free printable recipe that is very kid friendly, along with a lot of photos and tips on changing up the recipe if you want to suit your family's tastes. Del can't get enough of them! I love them because they are delicious, so quick to make, and freeze really well too. 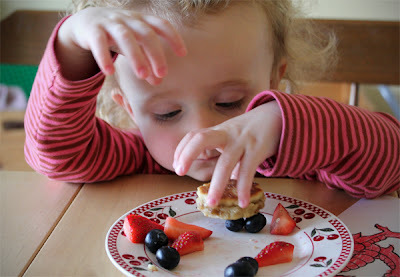 There's also an example of a savoury "not really very welsh cake" that my kids love too. 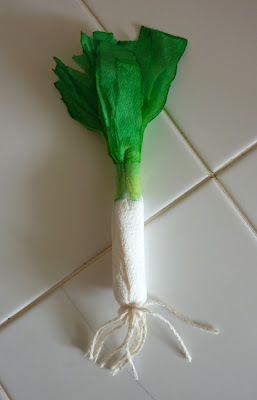 Check out the old St David's Day post if you fancy making some kitchen paper leeks for your imaginary grocery store. I'll be back very shortly with another post, because we just made a dragon costume out of two plastic milk jugs, tin foil and newspaper. It's way cooler than I thought it would turn out, and the kids were really into the messy papier mache and painting. I was making it up as I went along, so hopefully I have enough photos that it makes sense when I write up how to do it. 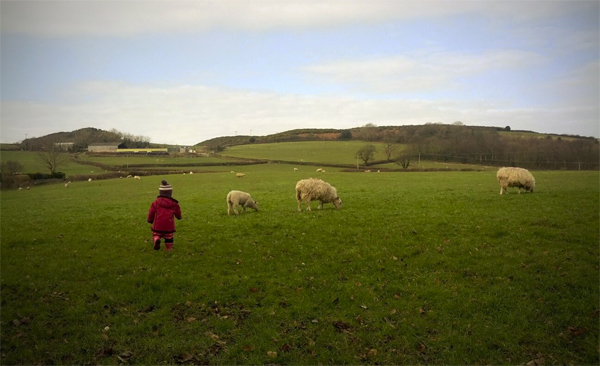 In the mean time, here's a picture of a little Welsh baby in a Welsh field with a bunch of Welsh sheep. Last thing... Exciting for everyone here...Ffion lost her first baby tooth last week and we had a visit from the tooth fairy again (you can read about the first tooth fairy visit for Carys in this post). 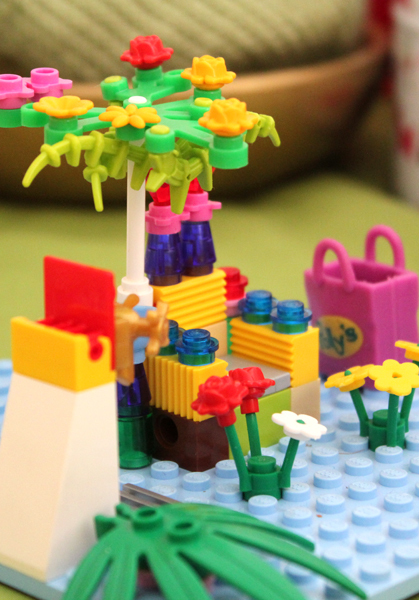 This was our first UK tooth fairy experience, and Ffion decided to make her a little Lego chair to rest on, with a little drinking fountain, after she'd dropped her miniscule tooth into the box of Lego and freaked out that she would never find it ever (we found it). 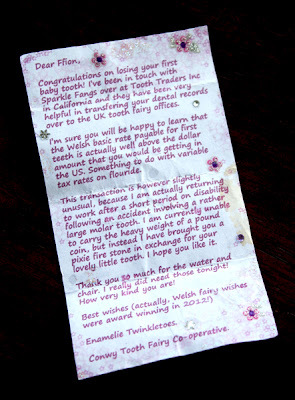 Weirdly, the Conwy Tooth Fairy Co-operative use the same stationery as California Tooth Traders Inc. I went with a reader suggestion from the last post about tooth fairies and Ffion's fairy's name was Enamelie. The pixie fire stone mentioned was a tiny pendant that I've had for years and never worn. Ffi thinks it's awesome. 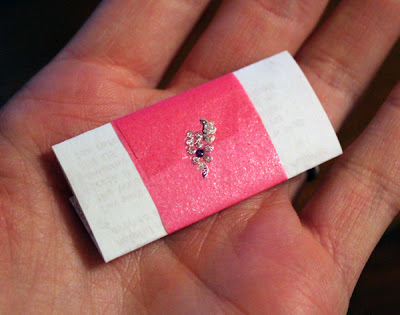 It was so small that it could be taped to the bottom right hand corner of the letter and folded up in it, and the letter is only two inches wide. We made these yesterday, thank you, we all loved them. Yay, glad you enjoyed them Liberty! They are very addictive!